One of the most exciting areas in pain management today is the interventional treatments that are available. On top of the base of evidence proven treatments that are being utilized, there are continually evolving technological improvements on existing options along with brand-new treatments that become available every year. The interventional side of pain management often works very well in conjunction with medical management. Interventions can reduce the amount of medication necessary and often prevent the escalating need for narcotic medication due to tolerance issues. In addition, interventional treatments can allow patients to get back to work, avoid disability and depression, and facilitate the ability to play with one’s kids and pets. 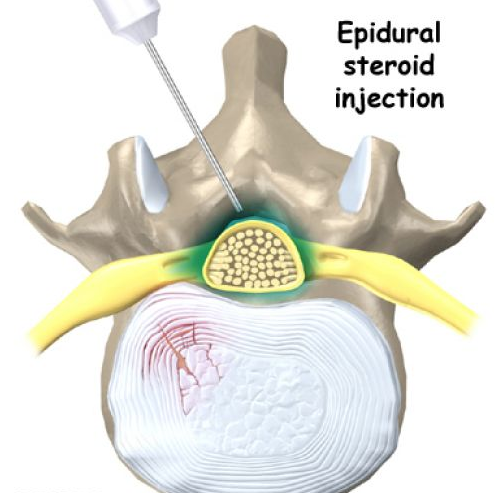 With regard to treatments that have been around for decades and have significant evidence to back them up, these include such options as epidural steroid injections, medial branch blocks, trigger point injections, occipital nerve blocks, joint injections for arthritis and other disorders, and radiofrequency ablation for chronic neck or back pain. The newest available interventional treatments in pain management include radiofrequency ablation improvements and usage in new anatomic areas, platelet rich plasma injections, spinal cord stimulator implants, stem cell injections, along with epidural lysis of adhesions and nucleoplasty. 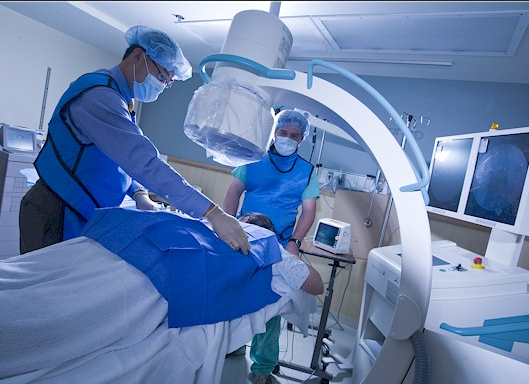 There are some very exciting innovations that have come about and all in all, interventional pain treatments along with medications have made it so over 90% of painful conditions do not end up needing an operation. If you live in Southwest Florida area and are suffering from either an acute or chronic painful condition, let Fort Myers pain management help you. The clinic serves a very broad area including Fort Myers, Lehigh Acres, Cape Coral, Port Charlotte, Bonita Springs and Naples Florida. Call today at (239) 288-0072.